You want your vehicle to look as great as it did when you first drove it out of the dealership. However, exposure to the elements over time can take a toll on its exterior and lower its resale value. To keep it looking fantastic, the auto detailing service professionals at Dings, Dents & Details in Lexington, KY, recommend ceramic coating as an additional layer of protection. Car wax is a coating used to protect the surface of a vehicle. However, it doesn’t offer the same level of protection as a ceramic coating. It also requires touchups throughout the year. Ceramic coating is a one-time service that can last years. 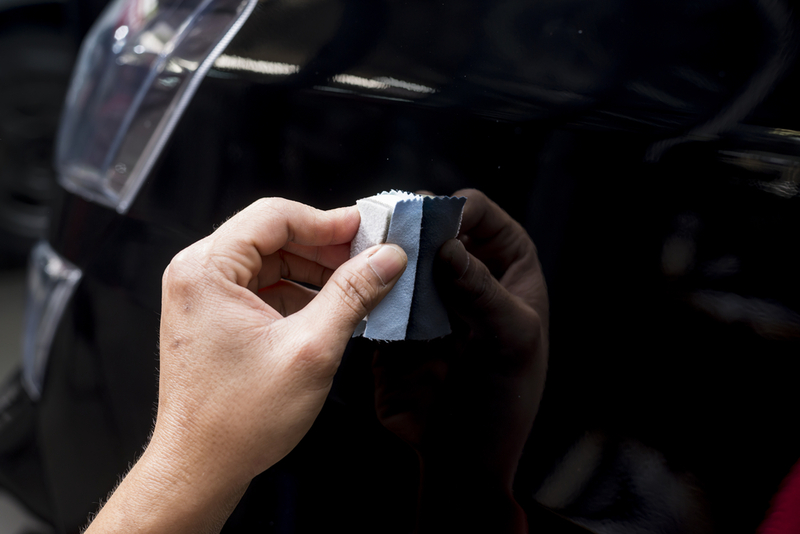 The imperfections and abrasions in car paint leave pockets where dirt and grime can get trapped. Ceramic coatings apply an even finish to the paintwork, so when contaminants do come in contact with a vehicle, they slide right off. If you are in a humid climate, your vehicle may be more susceptible to rust and mold due to the water in the air. Applying a ceramic coating reduces moisture exposure. The coating is also resistant to the chemical pollutants in the air that can cause damage, such as rail and brake dust. A ceramic coating not only protects your vehicle from damage, but it also enhances its appearance. You will have a sleek and shiny exterior that will help your ride look as good as it did when you first spotted it in the showroom. For those who are interested in investing in an auto detailing service, Digs, Dents & Detail in Lexington, KY, can help. The company has more than 21 years of experience in the auto detailing and body repair industry and can offer assistance with dent removals, interior cleaning, and more. Visit them online to learn more about their auto detailing services and call (808) 234-9789 to schedule an appointment. Should You Have Your Fuel System Cleaned? Why Are Car Washes & Detailing Services So Important?